The spring passage of birds continues through Tophill Low NR, East Yorkshire, with many migrants arriving and moving through over the last week. 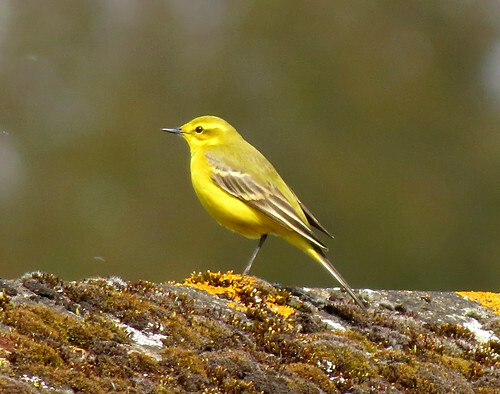 Yellow Wagtail Motacilla flava flavissima are appearing in small number and are particularly evident on the reservoir walls, including this individual on April 22nd. 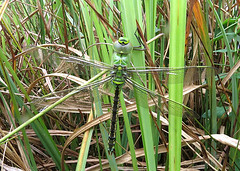 But, there is a lot more to see besides the birds when walking around. 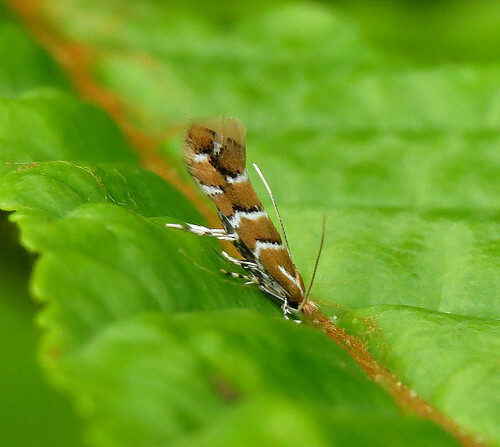 Over the last few years, over 100 species of macro and micro moth have been recorded annually in the field. 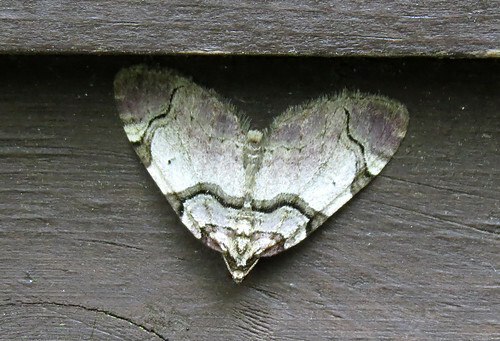 The 2017 list is well underway, with moths seen so far including this Streamer Anticlea derivata on a hide door on April 17th. 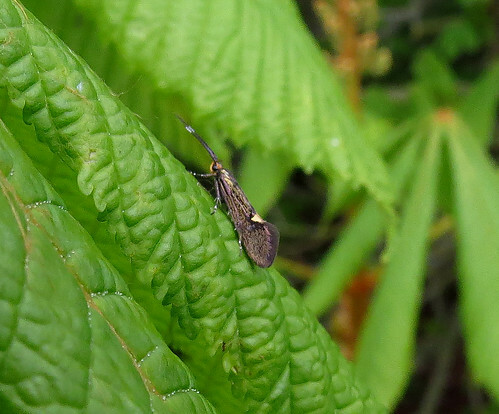 More expected sightings have appeared in the form of Horse Chestnut Leaf Miner Cameraria ohridella on the wing from 16th and small numbers of Nettle-tap Anthophila fabriciana noted from the 15th. 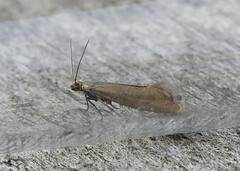 The highlight of the week though was the site’s fifth Esperia sulphurella on the 17th. 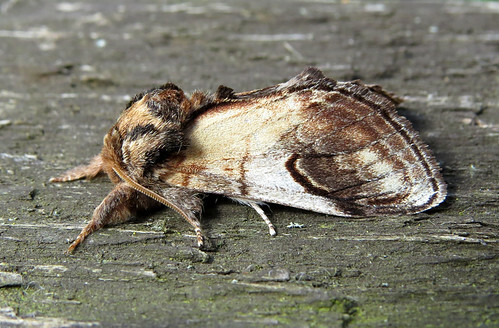 Widespread across the county, it was first recorded at Tophill in 2010 and this was the first since 2014. 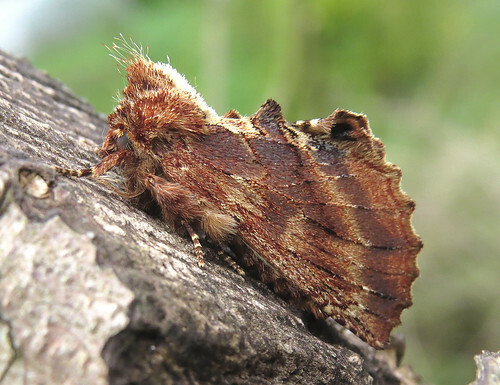 The appearance of species from the family Notodontinae show how quickly the year is progressing, with Coxcomb Prominent Ptilodon capucina, Lesser Swallow Prominent Pheosia gnoma and Swallow Prominent P. tremula all taken at light during the week. 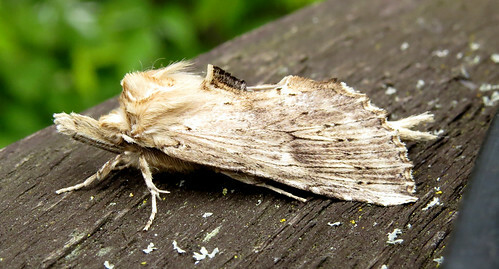 Pebble Prominent Notodonta ziczac and Pale Prominent Pterostoma palpina also appeared despite numbers caught and diversity being down due to cooler overnight temperatures. 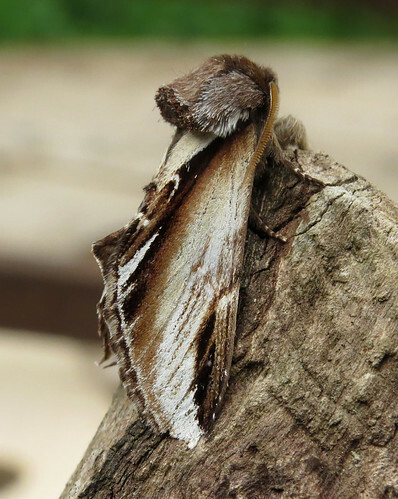 The 10th site record of Tinea trinotella was noted on April 20th helping the moth 2017 moth list to healthy 50+ species by the 22nd. Despite the Odonata season commencing on April 15th, Large Red Damselfly Pyrrhosoma nymphula numbers remain low, with cool winds not helping the cause. 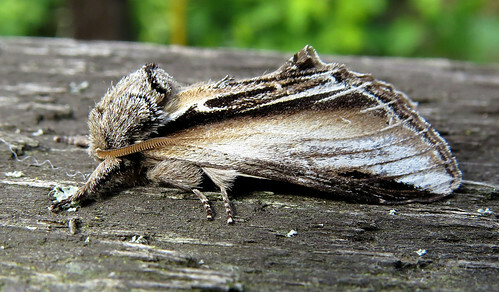 For the latest site news, check out the Tophill Low NR blog and twitter feed.